Tulip Cleaning Services specializes in rug cleaning, carpet & upholstery steam cleaning, and many other cleaning services for your home and office. All services begin with an initial inspection to determine the best method and products to be used during the treatment. As professionals, we have the required knowledge about the interactions cleaning solutions can have on a variety of materials and fabrics and the equipment to take care of any situation. 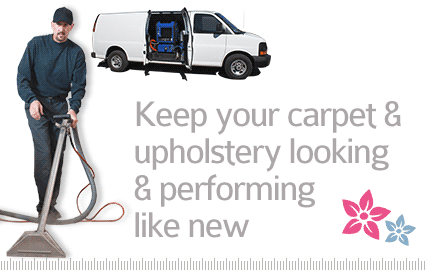 Carpet Cleaning is the hallmark of our business. Due to the incredible amount of bacteria and soil that enters the average carpet on a daily basis, experts agree that carpets should be professionally cleaned every 6 months. 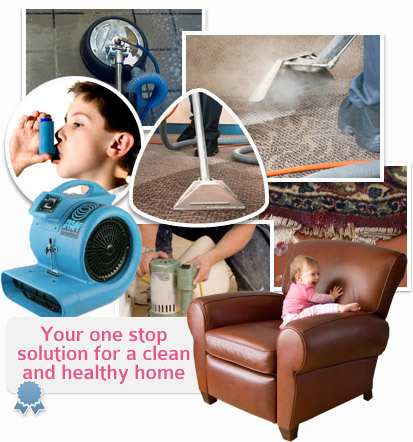 Steam cleaning not only guarantees a beautifully cleaned carpet, it also removes the hidden pathogens that cause a decline in the air quality of most indoor spaces. 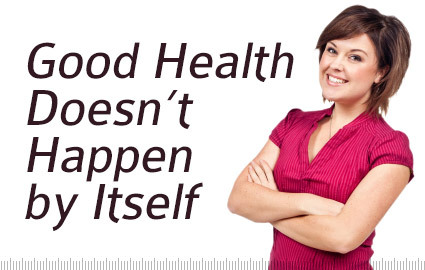 Our deep cleaning process is quick and carried out by experienced professionals. 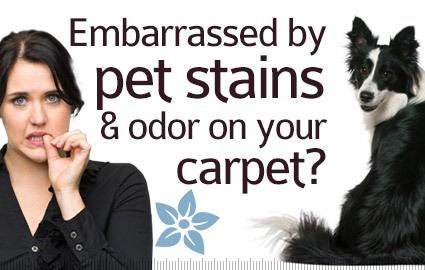 Steam cleaning naturally removes stains on carpets, rugs, and upholstery. 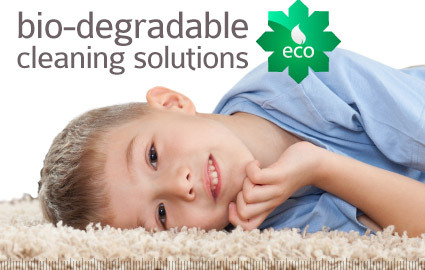 This is because the combination of steam, cleaning solutions, and suction loosen up all existing particles inside a carpet's fibers, including solid and liquid stains. As not all store bought stain removers are suitable for all fiber types, the risk of removing a stain yourself might end up in permanent damage. 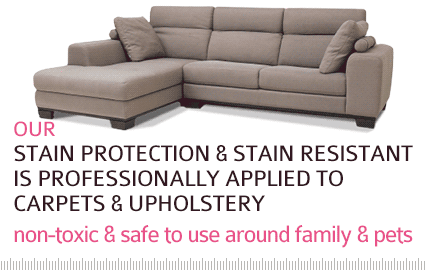 We can clean and remove stains from your carpets, furniture, rugs, or any other area of the home or office. Tulip Cleaning Services and More! Tulip Cleaning Services hosts a number of cleaning services perfect for any home or office. 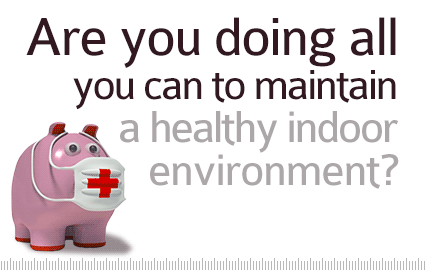 Ever thought about having your air ducts cleaned to ensure clean air circulation? What about cleaning out those darkening grout lines in your kitchen or shower? Tulip Cleaning Services can do it all at affordable costs and without disruption to your life.